Old Town Candy & Toys is a wonderful step back in time. This shop is like Christmas in July, right in Old Town Scottsdale! 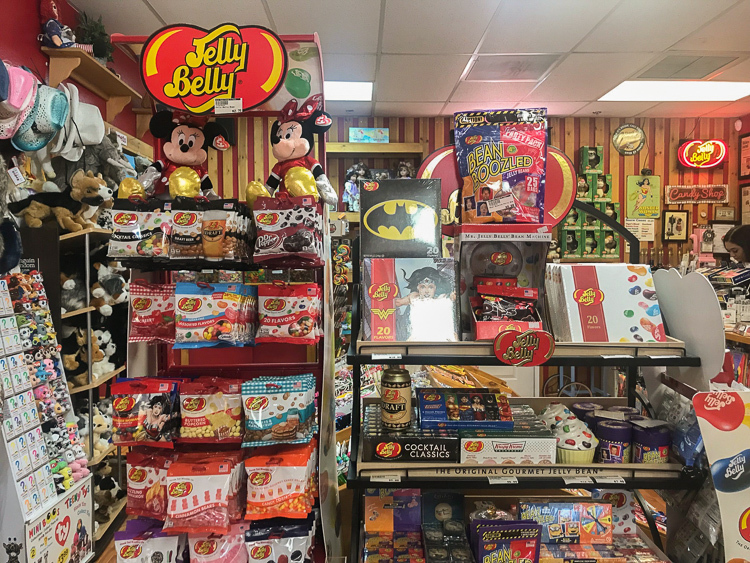 They have an incredible selection of candies from Abba Zabba to ZOTZ, a smorgasbord of sweets and a tasty assortment of Jelly Belly products that await your sweet tooth.